We are Windsor Ontario's premiere source for all your gardening needs since 2010. 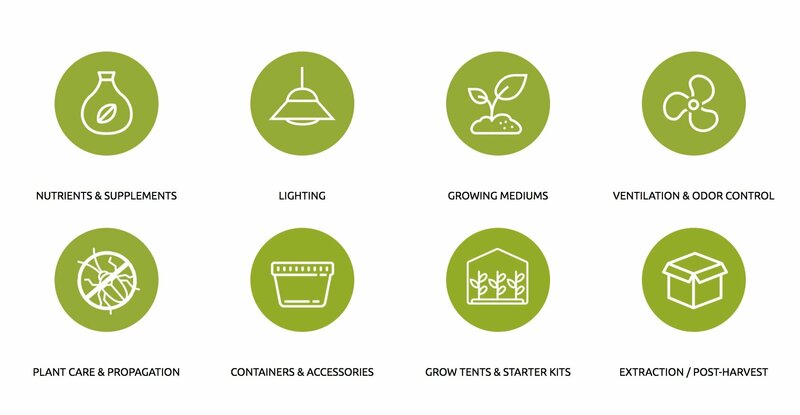 Whether you are a brand new grower or expert Green Thumb, we provide honest, expert advice to grow the brightest flowers, the fullest canopies and help you save plants from any unwanted pest, molds or mildews. We emphasize quality and attention to detail in delivering products and services that meet your needs. We work to provide friendly support, helpful advice and great customer service to each customer. Indoor, outdoor, soil based, hydroponics or aquaponics, vegetables, fruits, house plants, orchid, succulents or medicinal herbs. The Urban GreenHouse is here to help!